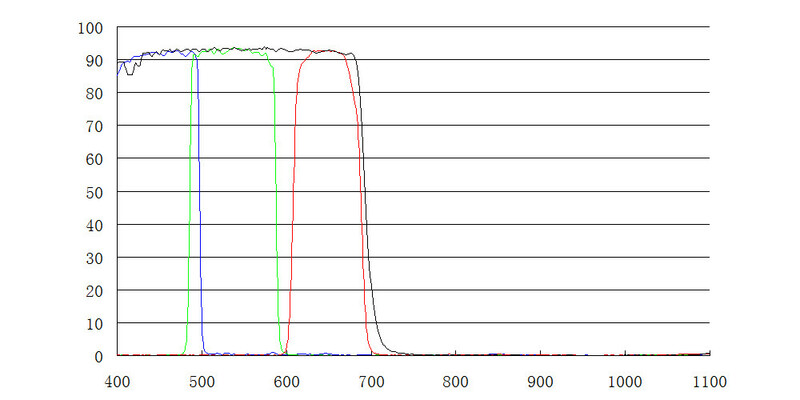 This LRGB 31,8mm filter set by ZWO has three color filters (red, green, blue) and the L filter (ir / uv neutral cut). Designed and optimized for both planetary and deep-sky astrophotography, ensuring also a very good chromatic correction on all the objects. 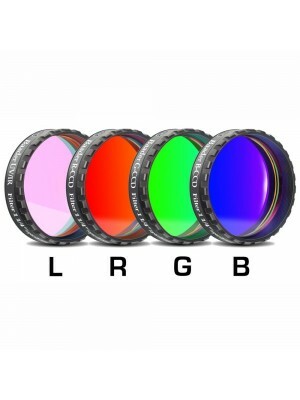 The LRGB set includes four filters 31,8mm diameter, they can be mounted on an eyepece, in a filter wheel or in other 31,8mm accessories.